I recently got a chance to review Authority Pro theme from Studiopress. In this post, I am going to review Authority Pro theme and show you what are its feature. Studiopress is a well-known company who provides services for WordPress hosting and themes. Studiopress theme is built on Genesis Framework. It is a parent theme and then a customized child or WordPress theme is created on top of it. You need to buy Genesis Theme plus Authority Pro theme, If you are new to Studiopress. Genesis Theme is a parent theme and child theme works on it. Once you purchase the theme, you can download it and add it to your WordPress Theme. Studiopress gives you an easy way to customize how your home page will look that includes colors, header image, logo, menu, and another part of the home page of your blog. Preview - On the right handmade, you can see a preview of your changes without activating it. This is a very important feature and I want to spend some time here. You can create an attractive home page of your blog for this WordPress Theme. Let's see how to do this. You basically have 4 options in Authority Pro settings. This is used to display front page. You can either display it or disable it here.You can select if you want to show intro text and featured image in your post. This is the place where you can setup profile photo, intro about you and also can put an option box to let user subscribe your blog. This is the best feature of the theme and I love it. Check the demo below. This is another great feature to add a top banner to your blog to promote a specific product or share an announcement. SEO Optimized - This Theme is packed with SEO ready, so you do not have to work on it. 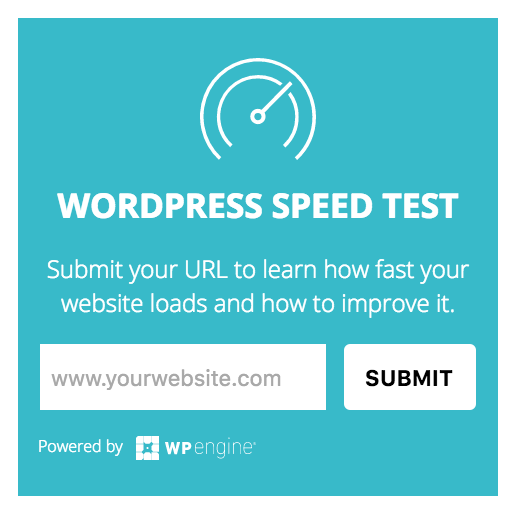 WordPress code is optimized and it helps you to load blog post quickly.Also with automatic update, you know your theme is always updated. Easy Customization - Every component in Studiopress theme can be easily customized starting from colors, headers, layout, comment, auto-sized image and ads ready. Custom layout and widget - You have the option to create a custom widget for sidebar or for the front page. It can also be used for user profile, featured page and featured post. Security - Studiopress themes are built for security. The code for WordPress theme is checked for a security vulnerability and regularly updated for risk. This is the certainly the best WordPress Theme by Studiopress. I really love the way we can customize home page and include picture and intro. The Theme is fully responsive and open fine in all kind of small devices including phone and tablet. It also has the option to show Top three blog post on front page with picture and description. You have the option to add as much Widget as you want on home page. Header and footer of the theme are fully customizable. I will highly recommend this Theme to any blogging niche. The learning path is also less, and you do not have to know any technical details. Hey Ravi. Thank you for your detailed review. I plan on purchasing the authority pro theme but have two questions. 1) Can the logo/blog name in the header be centered(without using code) or will it remain fixed on the left top corner? 2) Can the blog section found at the bottom of the homepage be shifted to the top immediately after the hero section? You can put it anywhere you like. You have to choose Appearance–>customize and choose Widget, then select where you want to have this section and accordingly select front page 1 , 2 or 3. Please use contact us if you have more questions. I have to pay once for Authority pro theme or per year ? Yes That is correct Srikant, you have to pay only once for lifetime access. Hey Ravi, i am trying to design a blog for my customer and i found your review, it seems like authority pro is a good theme, i am going to give it a try.Thank you. I am sure your customer will love it! Thank you for your comment! I am using this theme for my website. I’d like to customize some of the page views particularly the blog. Does the theme have any documentation or can you point me to a resource for help. Thx. Hi Judi, This theme has great documentation, you can find it here https://my.studiopress.com/documentation/authority-pro-theme/. If you have any specific requirement, please use contact us page and I will glad to help you.